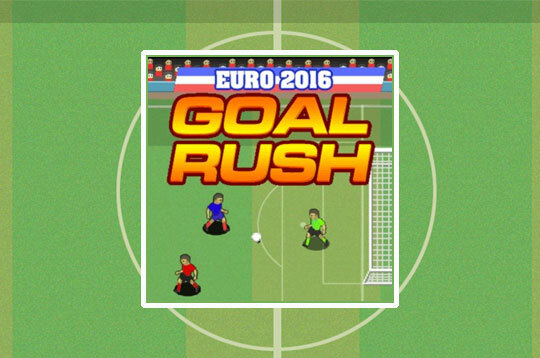 Euro 2016 Goal Rush is a super challenging and exciting game! Choose your favorite team and show that your team is the best. Do not allow any of your opponents to take possession of the ball. Have fun! - Play Euro 2016: Goal Rush Free and Enjoy!